I’m really just a guy who likes photographing weddings. I was told I need to make my about me longer than that though, so here it goes. When I don't have a camera in my hand, you'll find me usually hanging out with my dog Luna or enjoying a hike in the White Mountains. 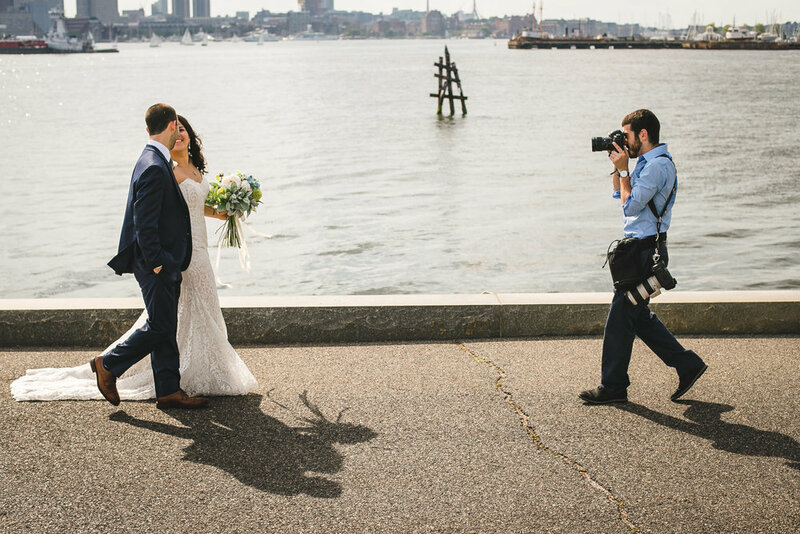 I’m a Boston native, and shot my first few weddings way back in high school. Throughout the years my passion for photography grew right alongside with me. I love everything about weddings: being surrounded by all the positive vibes, touching moments, and beautiful details & decor is what keeps me coming back, year after year. I’m rooted in a photojournalistic shooting style, and believe it’s important to find a balance in my images between stylizing & realism. 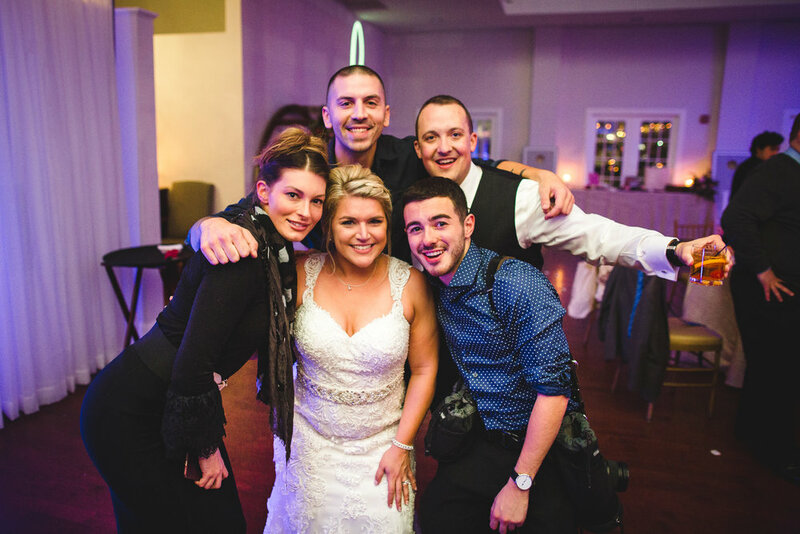 Weddings are fun, and so should be the photos! I'm thrilled that I’m able to share my passion and enthusiasm in photography to help you remember your big day forever. There's a special moment, after hearing the story of how you first met, or after greeting your loving friends and families, or even after witnessing you let loose on the dance floor, where I’m reminded why this is what I do. Also I love selfies….those are still in right?